The exhibition was prepared to celebrate the 25th anniversary of the '89 elections. It covers the period from introduction of martial law on December 13, 1981 to the parliamentary elections of June 4, 1989, and presents posters and placards with official propaganda directed to society by the communist authorities, as well as by Solidarity – mostly electioneering. The exhibition is opened by the notice of introduction of martial law, where you can read what "has been forbidden" and what the authorities dictated and recommended to the citizens. 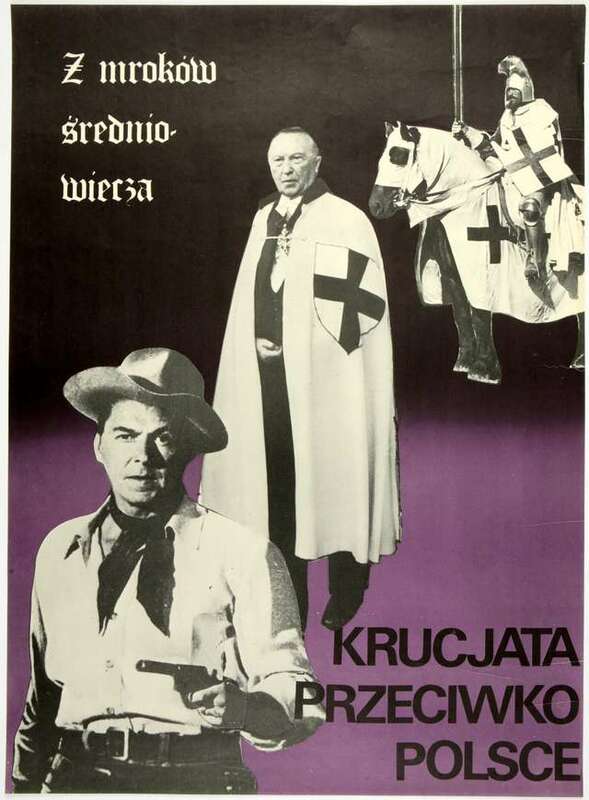 The political life's direction of the 1980s is expressed through the mottos on the posters: "We need peace, unity, work", "NATO, a threat to peace" or "Crusade against Poland" with an image of Reagan dressed as a gunslinger and Adenauer in the guise of a Teutonic knight. A separate group is comprised by Solidarity posters. The hope the Poles put in the 1989 elections and political changes can be found in the mottos: "For Poland to be Poland" or "Choose your Poland". The electioneering warned against passivity: "By not voting due to laziness, you give a mandate to the communists". Society's chance to make an independent decision about the country's future was also emphasized. One of such mottos: "This time make your own decision" was used as the title of the exhibition.